Baselworld 2019 is going to be considerably smaller than in years past. 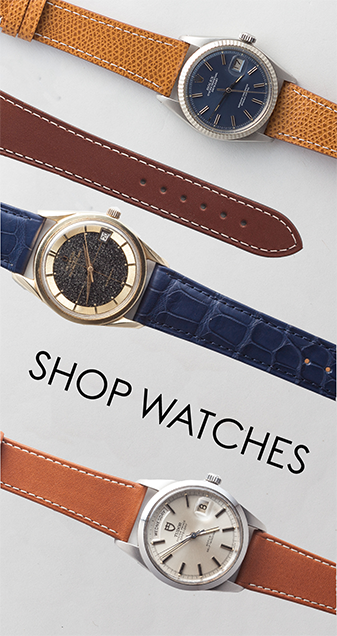 The Baselworld Watch & Jewelry Fair has been a staple of the collective horological consciousness since 1917. Though the methods of coverage are, of course, radically different now than in the early parts of last century, “Baselworld” has retained much of the same traction and, arguably, has gained even more so in recent years thanks to these new methods of press coverage, thanks to the advent of social media, where releases can be shared in super-quick blurbs. Come next year, though, it is going to feel significantly less grand. 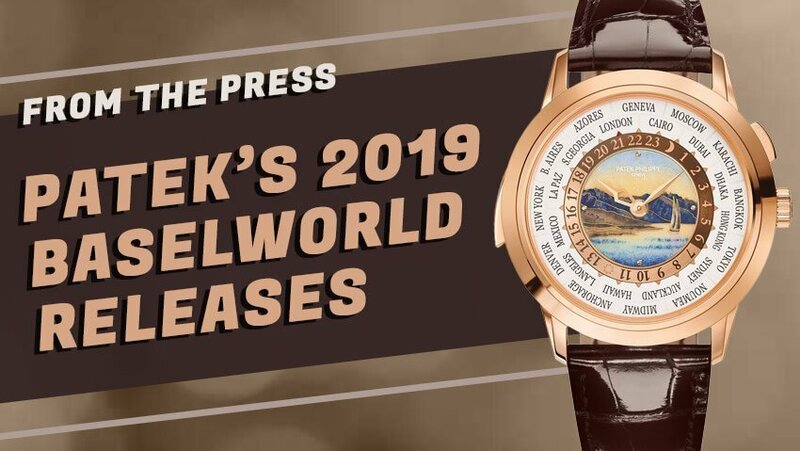 In the final days of July this year, news began to spread that the Swatch Group would be pulling out of Baselworld 2019, citing a complete lack of relevance or usefulness, according to Swatch Group CEO Nick Hayek. In his view, the watch industry has changed so dramatically with the advent of social media platforms and video hosting sites such as YouTube that, ultimately, consumption of releases and related news is more effectively and more immediately deliverable in those ways. Not only that, but it’s a good deal cheaper to boot. 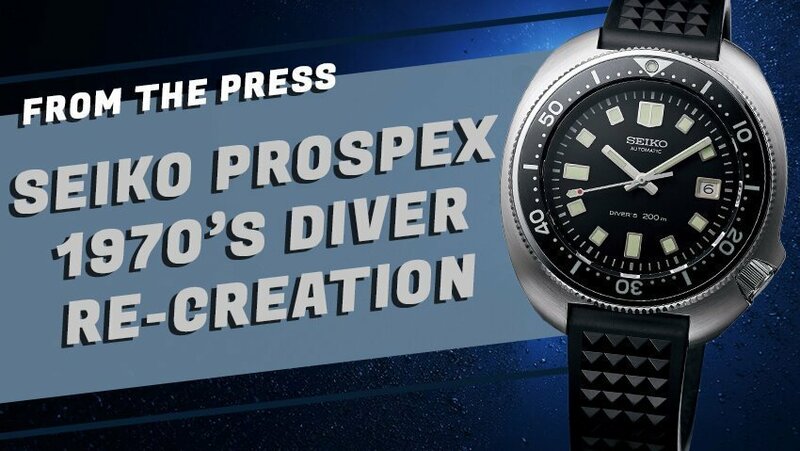 For the show, the loss of Swatch Group means the loss of brands such as Omega, Blancpain, Breguet, Tissot, Hamilton, and Longines, among others. 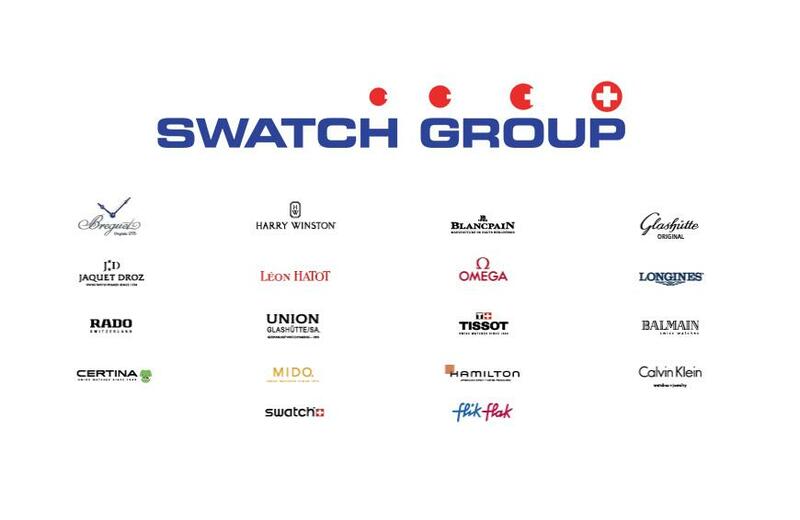 The group has been cited repeatedly as being the fair’s largest exhibitor, thanks in no small part to the total of 18 brands that fall under the Swatch umbrella. While many of the fair’s main brands have, for now, decided to stay, including Rolex and Patek, it isn’t entirely clear what the future of the fair will be. Especially now, because some big changes to the company that runs the fair have also sprung up. Just under a week after Swatch Group announced their departure, the CEO of Baselworld’s parent company, MCH Group, announced his own departure. Said CEO, René Kamm, has been under fire in response to statements made by Mr. Hayek in his announcement of departure. Indeed, other stories, including a response by founder of Revolution, Wei Koh, describe some of the conditions under which brands and journalists both have been required to work during the fair each year, not the least of which involves the total failure to upgrade the building’s Wi-Fi to support the ever growing usage of smart devices as a means of delivering coverage to social media. 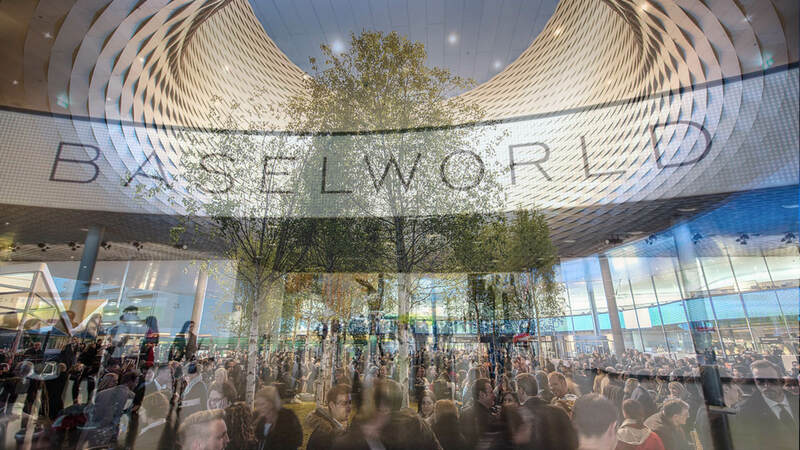 Keep your eyes on the site for any future updates regarding the continued existence of Baselworld. Alright, geeks, so here’s my take on the whole thing, and it’s the same, pretty scathing critique I’ve had for much of the luxury watch world for a while now – if you can’t keep up with the times, then time is bound to swallow you whole. I found it more than a little insulting that it took Patek Philippe as long as it did to join Instagram, and even more insulting that their Instagram page is basically run like a sort of pacifying “here, we did it. Are you happy now?” kind of thing, with no real effort being properly put into any of the content, and no real attempt being made to engage in a new and unique way. But I digress. The point is this – there is a really easy comparison to make here between Basel and New York/San Diego Comic-Con. Both events, basically the primary platform of their respective industries to make huge announcements, have begun the process of obsolescence thanks to the advent of social media making announcements a much easier and more cost-effective process. But here’s where the two differ – Comic-Con recognizes its audience’s commitment to social media and engaging online when they’re unable to make it to the event itself, and do their best to stream different panels, etc, online. Basel is basically a closed event aside from whatever the respective journalists are able to share and post. The brands themselves do some of their own sharing, much like the studios do at Comic-Con, but the actual event in both cases operates completely differently. Comic-Con does what they can, at least on the surface, to promote an inclusive experience for those who can’t make the trip out there. Basel, by contrast, seems totally uninterested in anyone who isn’t paying to get in. And that, if you ask me, is going to be their downfall.